A new study from the Rand Corporation examining the Department of Veterans' Affairs health care system has found that the health care provided by the agency is equal to or better than its private sector counterparts. The study focused on the VA's supply and demand capacity in the wake of the Veterans Access, Choice and Accountability Act of 2014, which provides veterans the opportunity to seek health care through private providers. In examining the VA's performance in health care procedures versus its private sector counterparts, the report found that "in a tally of 83 different measures covering a variety of types of care, including safety and effectiveness of treatment, the quality of VA health care exceeded that of non-VA care." VA did best in outpatient procedures, with the report noting that the agency outperformed the private sector on 45 of those measures, with both providers scoring equally on two of the measures. The field was a more mixed when it came to inpatient procedures. VA was equal to the private sector when it came to 17 measures, but scored worse on 11 measures. The agency was only better than the private sector on eight inpatient measures recorded. 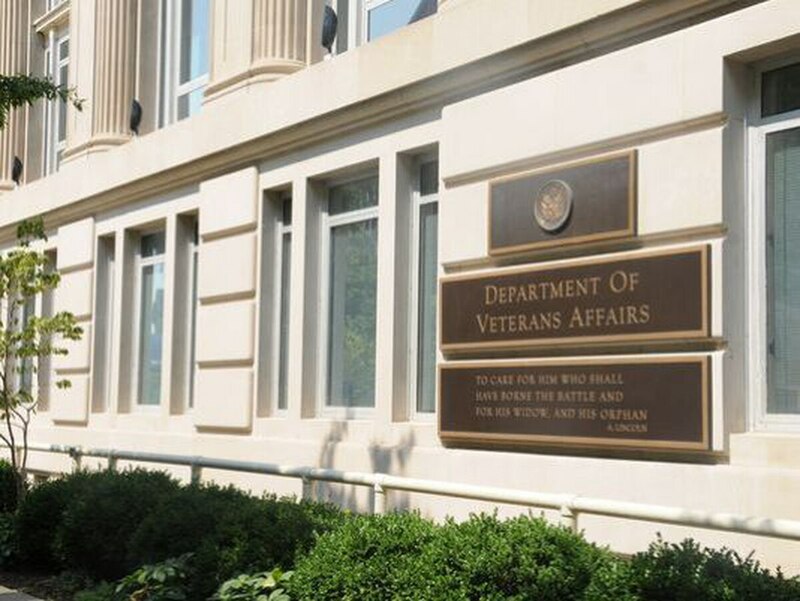 The report added that there was a wide variation in the level of care across VA facilities. But while VA facilities can provide quality care to veterans, its ability to meet the level of demand over time may be another question entirely. The report predicted that veteran populations would decline 19 percent between 2014 and 2024, but the health care of those veterans would continue to become more complex and, in turn, more demanding. VA health care needs are projected to grow through 2019 before leveling off 2020, but the range of those needs could put resource strains on the system, the report found. "In particular, demand for specific types of care — including pain medicine, neurology, dermatology and many others — is expected to grow," the report said. "Overall, the near-term increase in demand for care may outpace VA's capacity to provide timely care to all veterans." One way to meet that demand is by using more of the purchased care options made available by the Veterans Access, Choice and Accountability Act. But the report also noted that while VA's use of purchased care is growing, it's often acquired through complex means and without a clear strategy for its use. "Our analysis identified a number of inconsistencies in how purchased care was administered, how referrals were made and how claims and payments to providers were handled. It also uncovered inconsistent procedures for purchased care decisions at the local level." The report offered a number of recommendations, including more strategic use and oversight of how purchased care is procured and administered in the VA system. Purchased care could also be of benefit after 2019, when the veteran population is set to decline, to provide coverage without having to overextend VA resources. VA health care could also be improved with more veteran data, the report said, recommending that the 2020 Census include questions about veteran status that were not in the 2010 Census. Overall, the report calls for more systematic improvement standards to reduce the variations in the quality of VA health care, while also providing more clear goals for purchased care to compliment the agency. A copy of the report can be found on the Rand website.